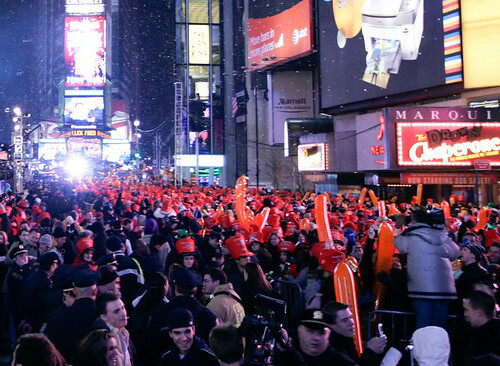 Missing out on being in New York for the New Year’s Eve celebration in Times Square? Don’t go: downlink it! This entry was posted on Wednesday, December 28th, 2011 at 1:00 am	and is filed under Communications, Front Page, Satellite TV, Satellites, Space Business. You can follow any responses to this entry through the RSS 2.0 feed. You can leave a response, or trackback from your own site.